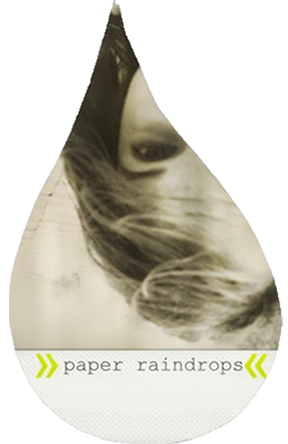 Paper Raindrops: Resurrection Sunday Dance, Budapest. Fun posts. Those eggs are very cool. I love the unpredictability of those natural dyes. Have you ever done Ukrainian eggs? Inna, do you have a link for the words to the song? I didn't catch all of the rapped part. 3, world is just trouble, get out of your muddle, jump, now is the time, take your chance on the double. Chip - no, I've never made Ukrainian eggs, but they look amazing! I'm thinkin' I might have to try them some day. Maybe next Easter? Well guess what!!! I learned that dance!!! Me and my sister did :) It was SO much fun! It took a whole day of watching the training video to get it!